January is known as “divorce month” among legal circles, as divorce filings in the U.S. surge at the start of the new year. In fact, the number of filings increases by one-third during January, according to the American Academy of Matrimonial Lawyers. 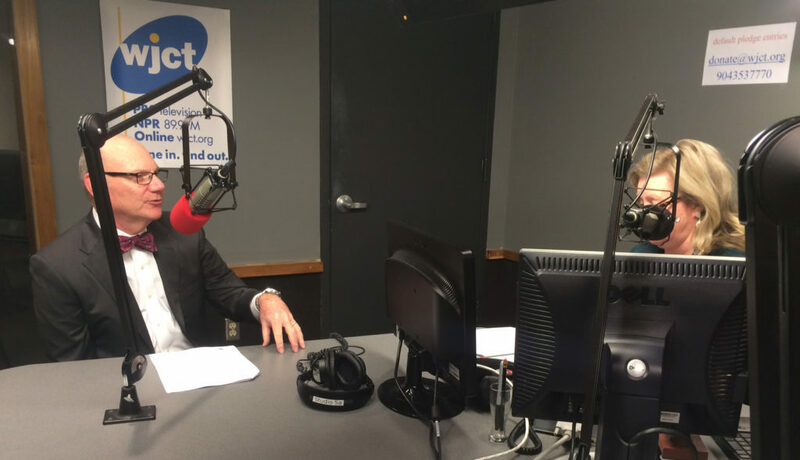 Lawrence Datz joined Melissa Ross on WJCT’s First Coast Connect to discuss the uptick in divorce rates during the beginning of the year, as well as offer tips on making the divorce process easier for both sides and minimizing trauma for children involved.